There is nothing worse than trying to get organised for Christmas but just having no ideas of what to get anyone. 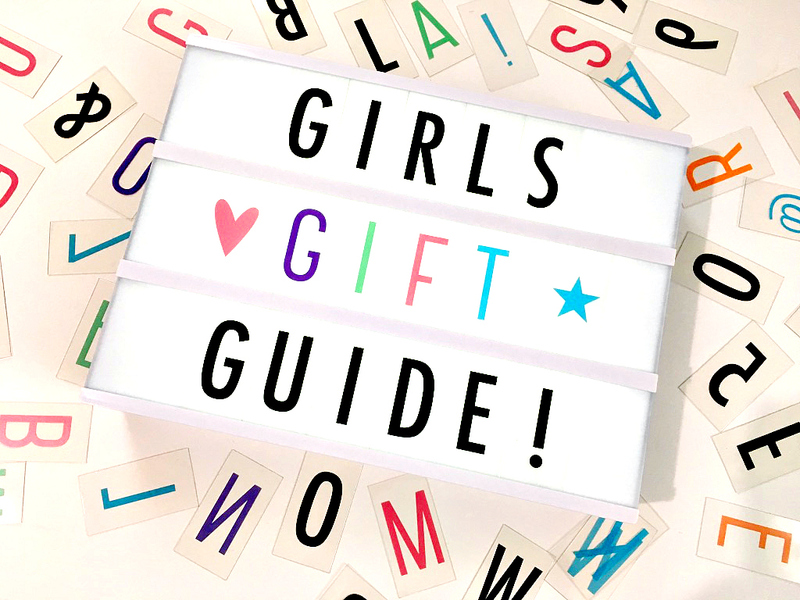 I have put together a little girls gift guide for the girls in your life, or maybe I should say for the guys in your life. 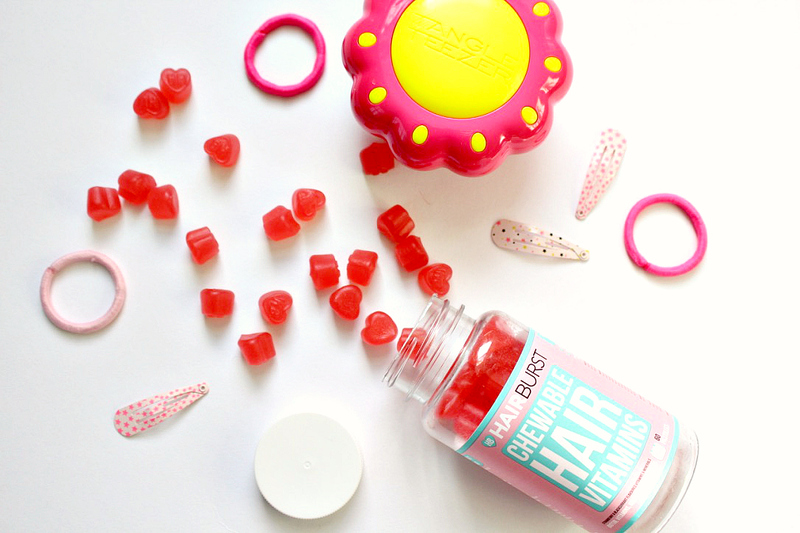 I have been using the hairburst vitamins for a while now and I love them. They taste great and I have noticed how much healthier and stronger my hair is lately too. 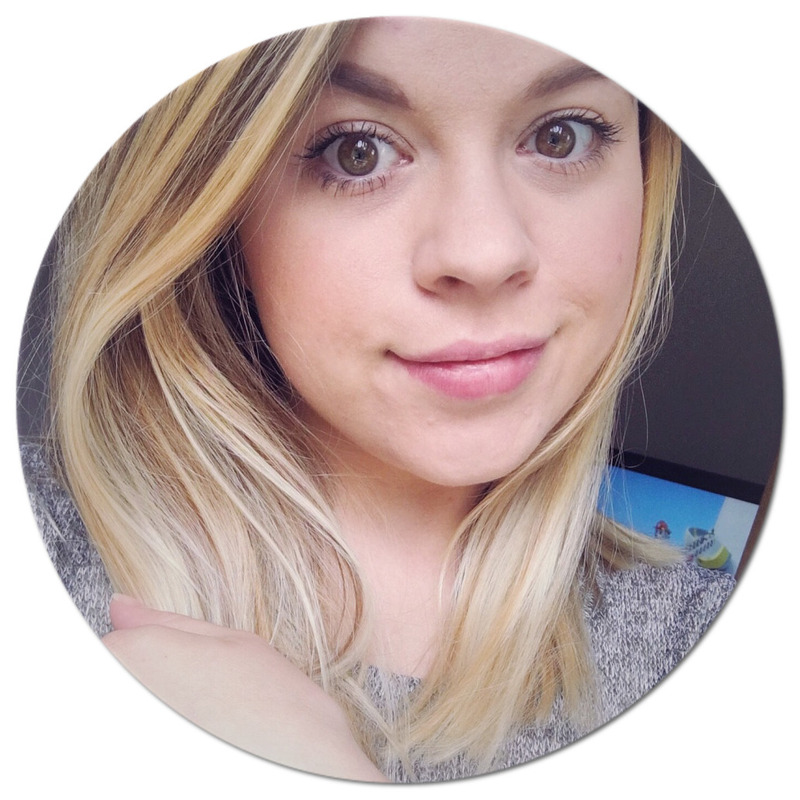 After so much bleaching and colouring, my hair was beginning to dry out and feel brittle, now it feels soft and silky! These are a great gift for any occasion. Olympēa Paco Rabanne perfume - The Perfume Shop - £40-£59.99. This is one of my favourite perfumes of all time, it smells amazing! I end up walking around smelling my wrist. The perfume shop has some great offers available instore and online at the moment, plus you can get some of their best sellers engraved to make it extra special. A4 Cinematic Light Box - Superdrug - £18. My boyfriend brought me a cinematic light box a little while ago and I use it all the time. It is a great decoration and you can really customise them to yourself. This year I have noticed you can buy them everywhere and a lot of different sizes too. This is a great little gift for the super hard to buy for. 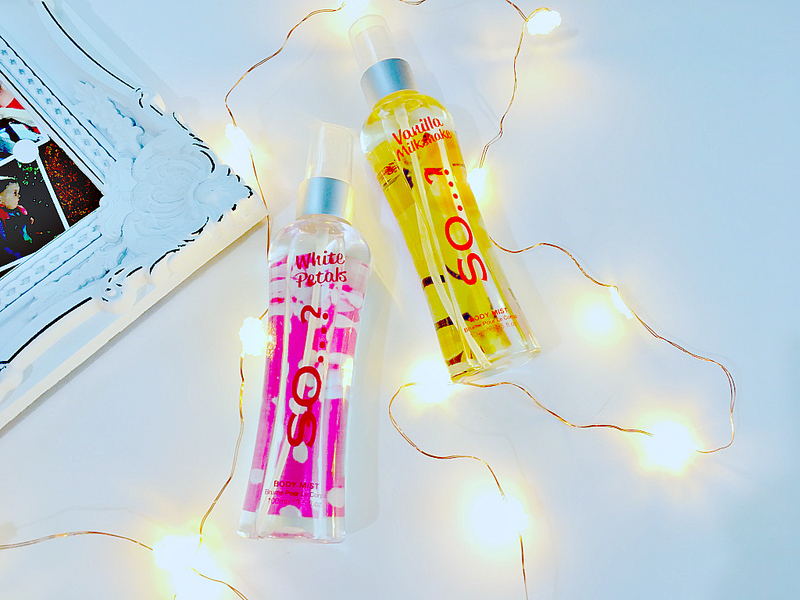 I recently discovered a body mist by so... and to begin with, it really took me back to when I was younger and at school, that was all everyone would wear as they couldn't afford to buy perfume. When I actually smelt them they were so gorgeous, and they hold their scent really well throughout the day too. Places such as New Look and H&M home are great for cute little homeware gifts, like frames and ornaments. 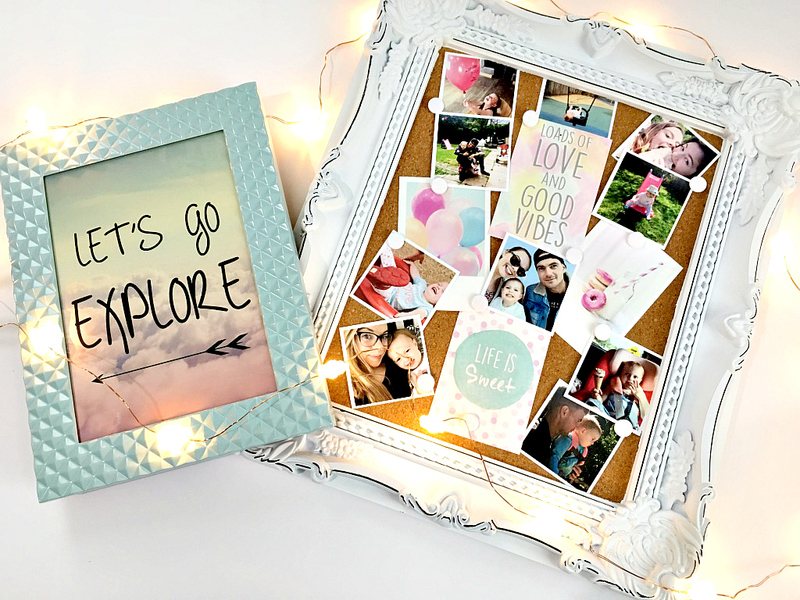 I found these frames at my local New look store, they are so cute but I couldn't find them to link online, so I have linked you the New Look's homeware page. 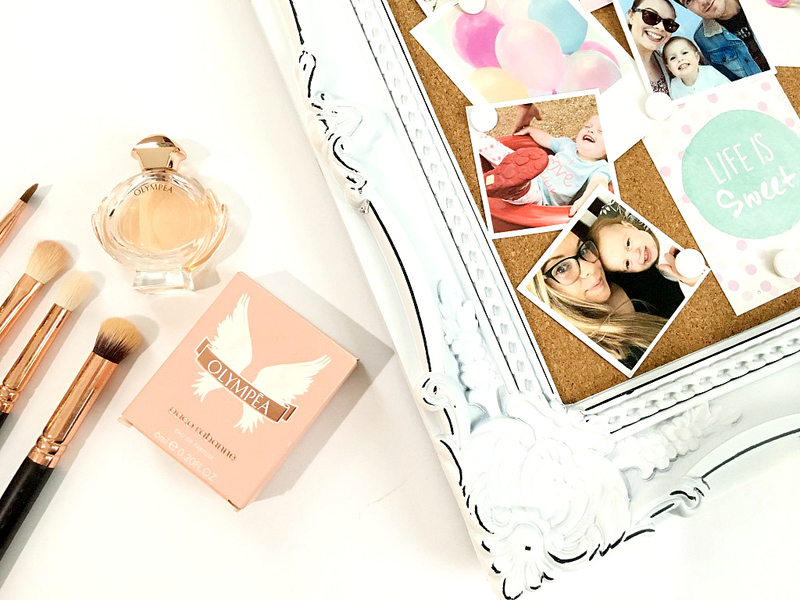 I love that you can personalise frames and make them extra special for people. 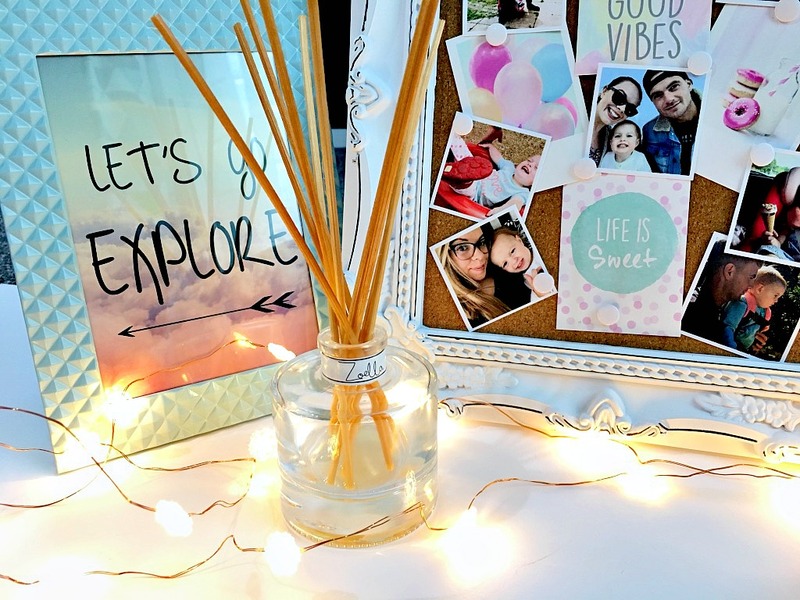 Zoella Diffuser - Boots - £12. 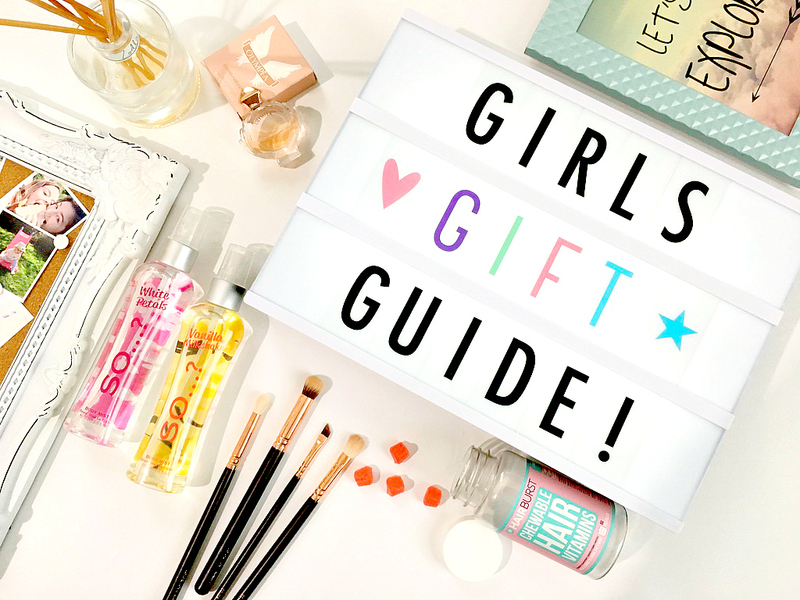 Any of Zoella's ranges make get gifts, from the bath and body products to some of the beautiful homeware pieces. Why not give someone a room diffuser in their favourite scent. I love this homemade treats one it leaves and gorgeous sweet smell around. 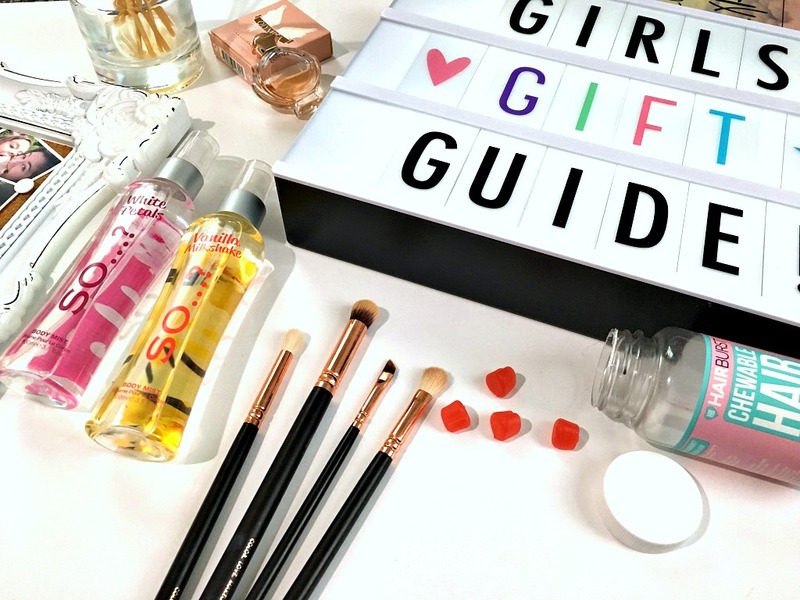 What do you think of my girl's gift guide suggestions? I'd love you know your own suggestions in the comments below! I love the light box! Great layouts as well!